2. When the mini shark put into the water, it can energize the electricity, then it can move, take it out of the water, it couldn't move. Very safe and funny. 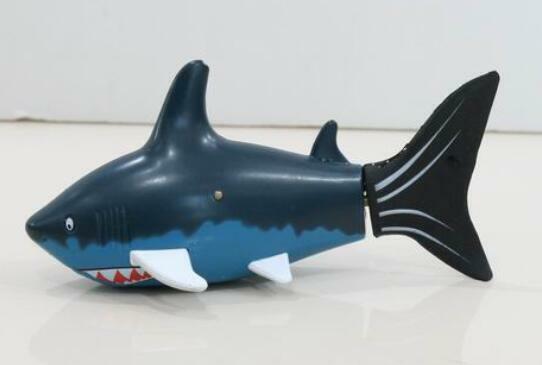 We have tested this RC mini shark in the water 12 hours to make sure it is water-proof. 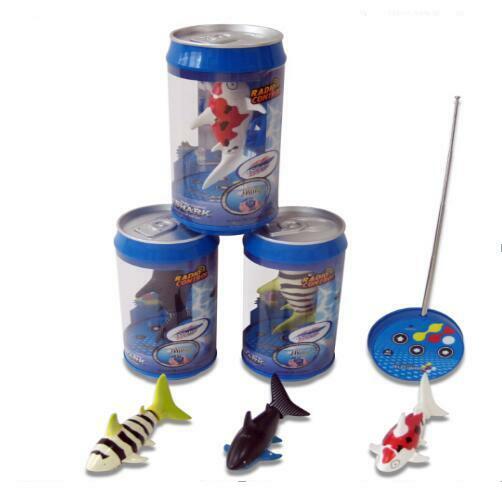 The RC mini shark/fish is with water-proof rings in the fish shell, very safe for your kids.